Here are some of the garden bugs that can harm your precious flowers and plants. Aphids are a gardener’s nightmare. 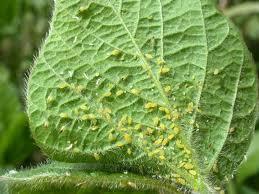 Green aphids, or greenflies, secrete sticky honeydew on leaves and stems. The honeydew on leaves facilitates the growth of black fungus known as sooty mold. 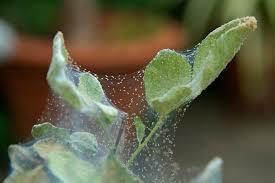 You may wonder why your potted plants are not faring well, even if you see nothing on the leaves that could kill them. Well, the culprits are probably found in the roots. 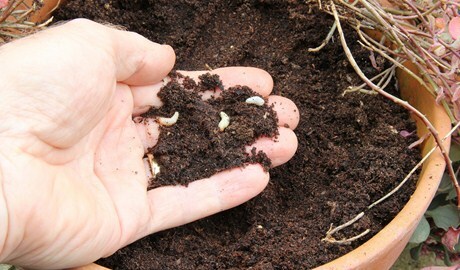 The weevil larvae could have infested the roots of your potted plants. These bugs usually surface in late summer. Another invisible plant enemy that is hard to fight on your own is the red spider mite. The mites weaken the plants by sucking the sap. Their size makes them almost impossible to spot with the naked eye. The symptoms of infestation include the mottling on leaves, which eventually kills the plant. You can control the bugs and other harmful insects in your garden through insecticides. Parsons Pest Control can provide you with products to eliminate garden pests so you can enjoy a lush garden that you can be proud of.